Attractive stool, ideal for piano. 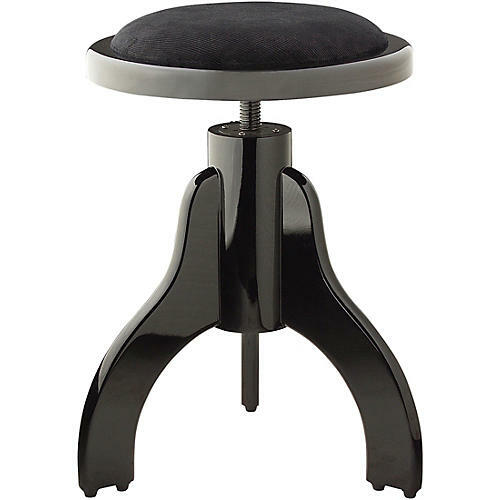 Highgloss black piano stool with black velvet covering. Adjustable height: 17.7 - 21.7 in.